Sarvajanik Ganeshotsava celebration was in full swing at our colony-ground. We the children were engrossed in the mesmerizing magic tricks of colorful handkerchiefs , pigeons in the hat , playing cards , feathers etc. Suddenly the exotically dressed magicians called one of us kids on the stage. " What is your most favorite food, that you dream to feast on 24*7 ? " ... asked the jovial magician. " Cake , Cake .... Christmas Cake! " ... exclaimed the lucky girl. Lo and behold, the angelic magician muttered the magic mantra ... 'Abracadabra '... within a jiffy an enormous slice of chocolaty Christmas cake appeared out of thin air , in the fist of magician. He started laughing Ho-ho-ho, just like a jolly good Santa Claus and fed that nutty slice of Christmas cake to the surprised girl. All of us gaped open mouthed at that CAKElicious Fantasy. Since then feasting on Christmas Cake has been my Dearest Dream. My Christmas Cake Feasting dream realized at The Lalit Mumbai on December 16, 2016. 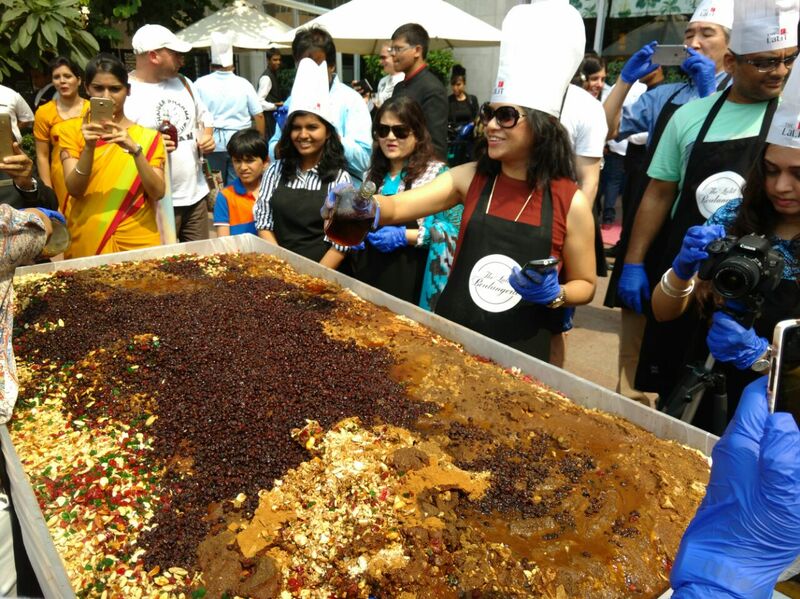 We the food bloggers were invited for #TheLalitExperience of Christmas CakeMixing ceremony as well as Sunday brunch from the FBAI #LetsEatFBAI. 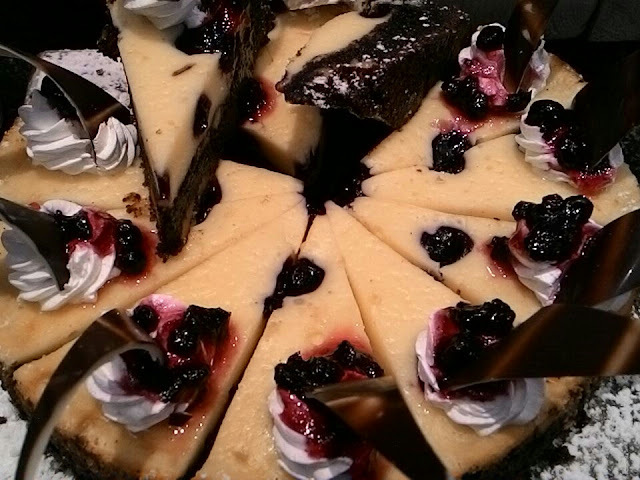 Have a look, yes right now , just a look, as we have to wait till Christmas to devour this Delish Dream. I must say it was a tempting twist to my Cake feast fantasy. We had a choicest array of cakes , pastries , tarts etc.to savor from the newly launched 'Boulangerie' at The Lalit , Mumbai. 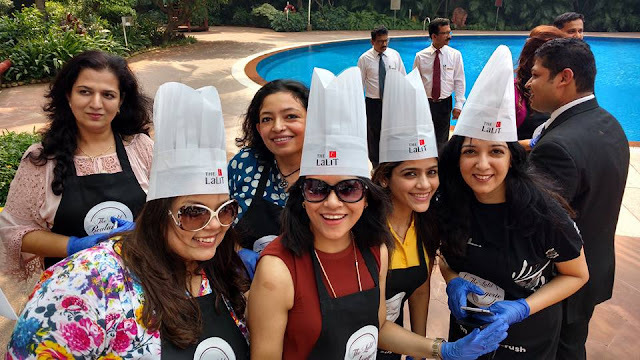 The #ChristmasCakeMixing Ceremony and Eating cakes from Boulangerie at The Lalit Hotels, Palaces & Resorts was literally the SPIRITual moment for us Food bloggers as Champagne , Rum , Wines were flowing freely in the cake mixture. The whole Poolside of #Lalit #Boulangerie .... 24/7 Restaurant, The Lalit Mumbai was fragrant with intoxicating essence of Fruits , Nuts , chocolate and alcoholic SPIRITs. #TheLalitExperience was Chocolaty Sweet with #LetsEatFBAI . Special Thanks to Ms. Namrata Kumar and Mr. Ankur Saluja with Saloni Mirchandani Malkani for grand Hospitality. Great many bottles of OldMonkRum, Wines that we all poured into the huge tub brimming with Dry Fruits, Coco Powder, Spices, Cinnamon, Ginger, Apricots, Prunes, Tutti fruity, Cashew nuts , Almonds , Pistachios created an amazing visual feast. Believe me , #CakeMixing is much more than pure Fantasy. That's what we call #TheLalitExperience as the Gang of Girls join Food Bloggers Association, India (FBAI) for the FUN and enjoy. In life good bread is more important than anything else. “Bad bread wrecks my outlook on life.” – Jeffrey Steingarten ( The man who ate everything ) . Taking hint from this realization, the Lalit Mumbai launched the " Boulangerie " , brain child of Executive Director, Mr. Keshav Suri. " 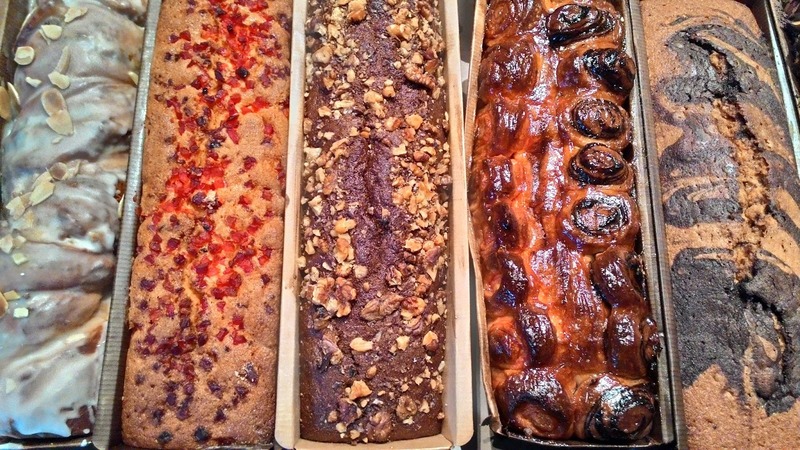 Boulangerie " is all set to enhance the breakfast and high tea experience by crafting the best breads. Bread is not just a food item, but also a way of life! 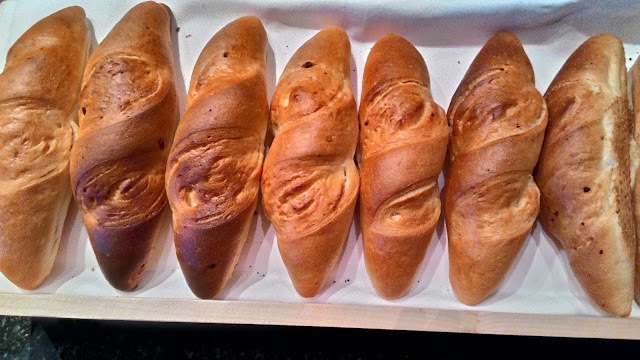 At Boulangerie, we were given the fresh bread – eating experience with a wide range of ingredients and flavors. The breads are free of Potassium, preservatives and premixes; to adopt a healthier way of life. 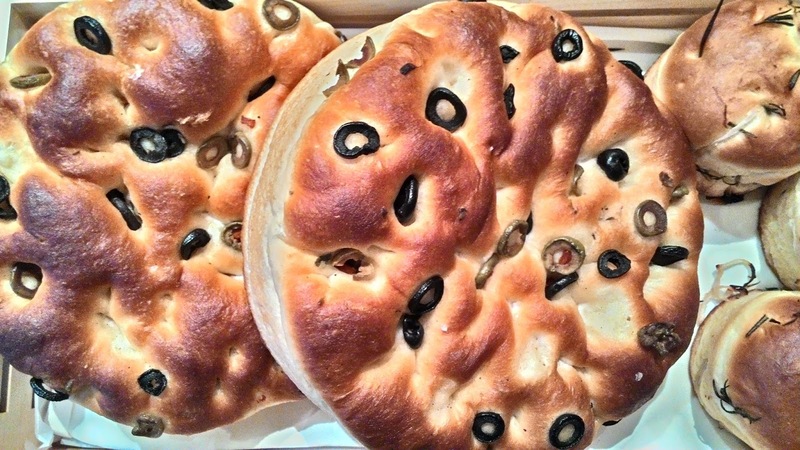 The bread selection includes Walnut Prune Bread, Gluten Free Bread, Focaccia Bread, the Boulangerie Signature Bread and many more. 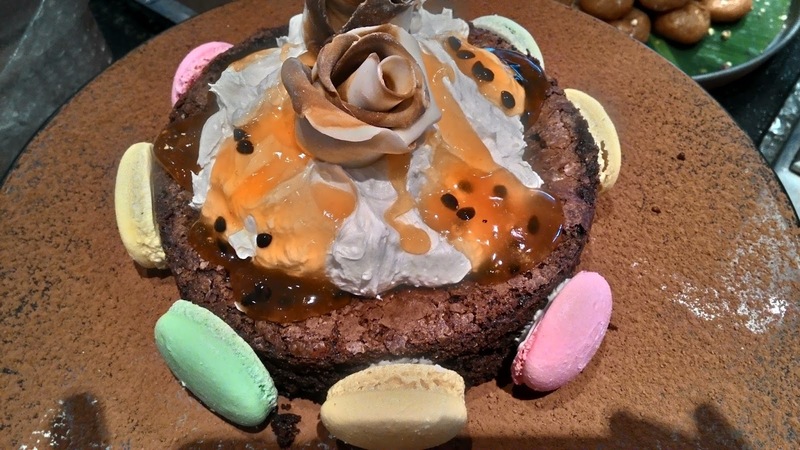 The Lalit Boulangerie will also serves the confectionery items, chocolates and cakes including designer and customized cakes for special occasions. Great post! You seem to have had a lot of fun. 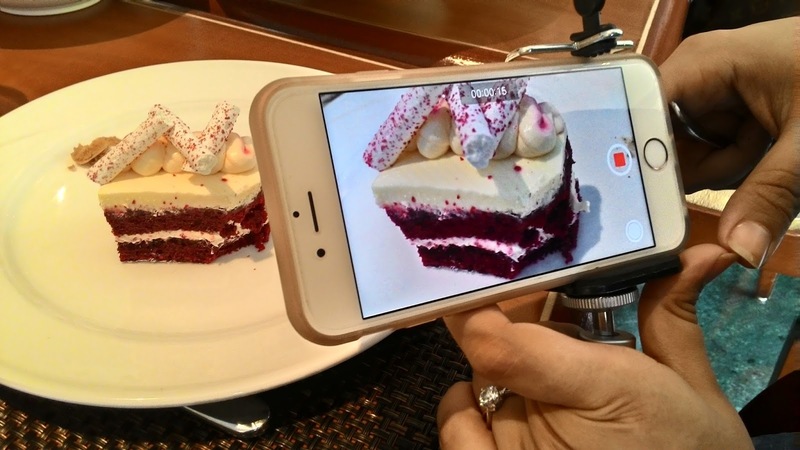 Are you mixing a cake for this Christmas? Hi Shutterbugruts , Welcome to 'Spirit of Mumbai'. #TheLalitExperience of Christmas Cake mixing was full on Exciting. Hi Dipanwita , Christmas Cake mixing was absolutely amazing. The scenes at the Lalit were pretty so resulting pictures are prettier too. Thanks for the compliment. 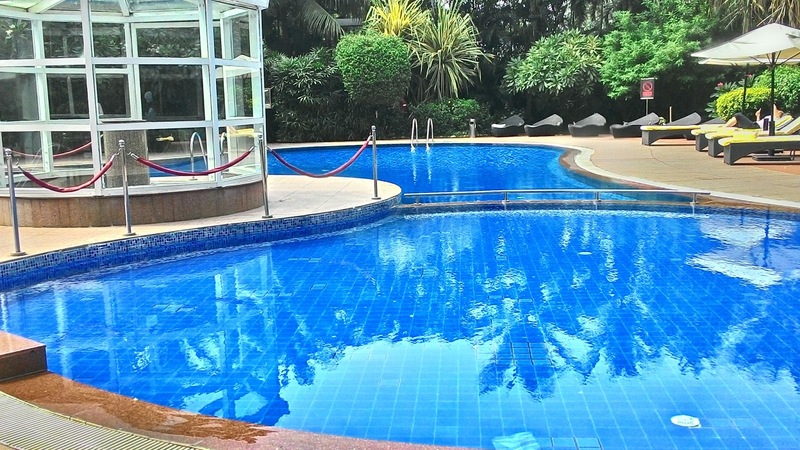 The plush poolside ambiance of the Lalit + the talented fellow bloggers was a super hit combo. Yes the Cake mixing was for this Christmas. Wish i could be a part of this event. You have covered it very nicely with interesting pics. Really , I wish too. 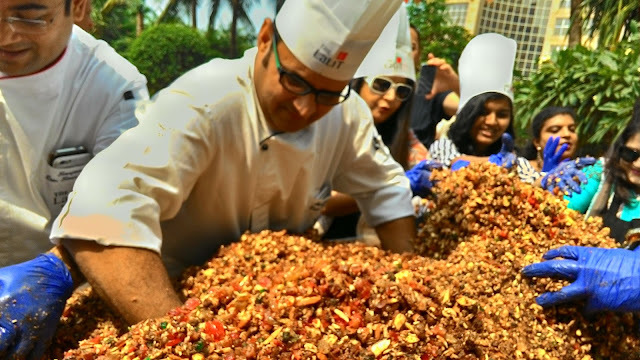 Many of my friends would have loved to be at The Lalit Poolside for Christmas cake mixing. Thanks for appreciation, Jyotirmoy. Awww Sujata, what a lovely post! It was great fun indeed. Dear FBAI , I loved every moment of #TheLalitExperience with #letsEatFBAI . Thank you very much for the Special Invite and Compliments. omg SUjata! you are making me jealous! you must have great fun there..and look at the food..
Hey Menaka , Welcome to 'Spirit Of Mumbai'. Food is fun and when it is combined with #TheLalitExperience of Delish food , Excellent ambiance and Warm Welcome ... the FUN quotient becomes capital. Hi Kamar , Absolutely FUN , #TheLalitExperience was Fantastic .